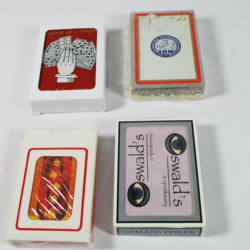 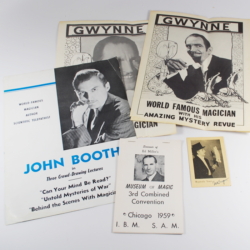 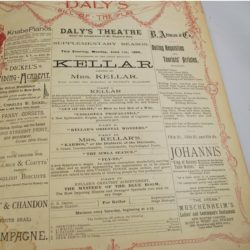 An interesting group of items from Larry Jennings, certainly one of the most influential close up magicians of the last 30 years. 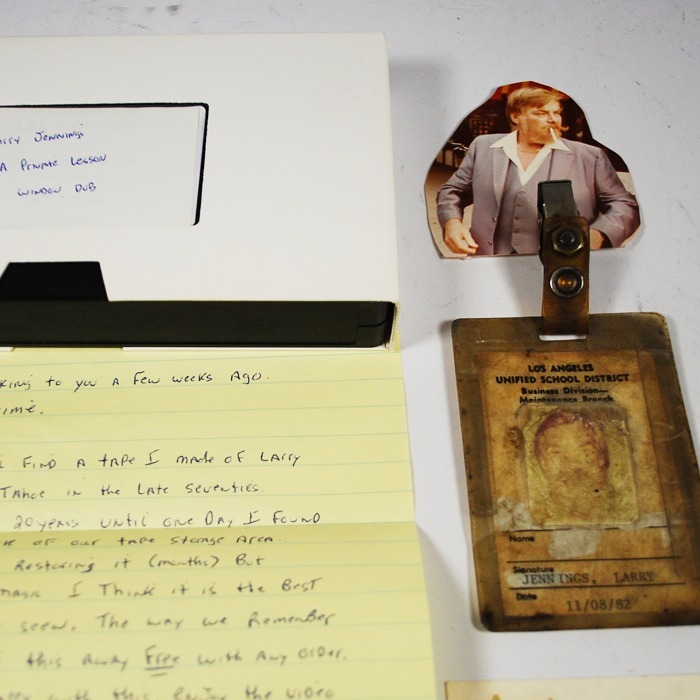 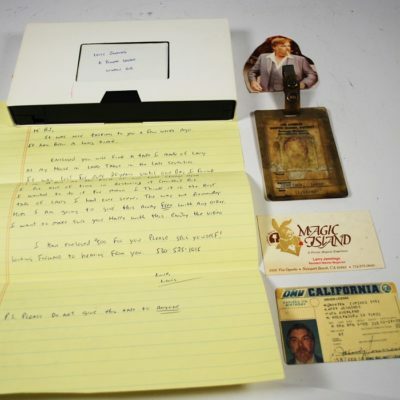 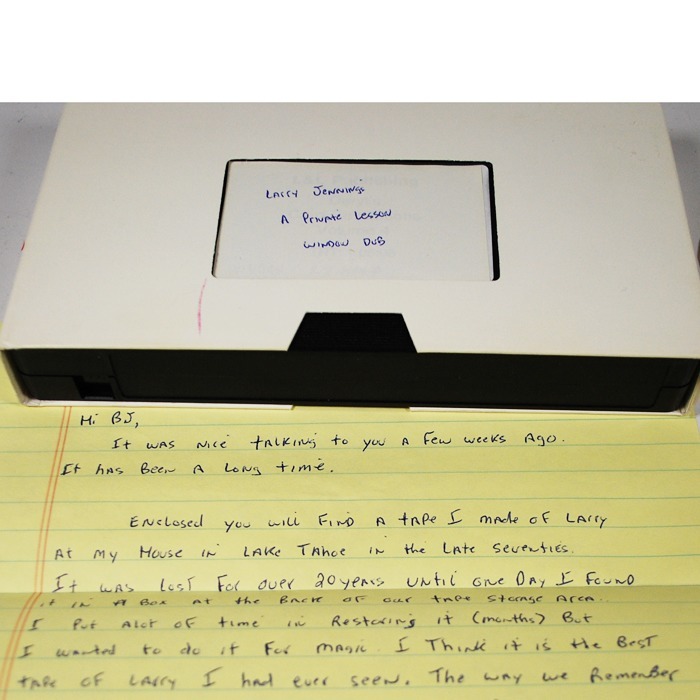 Key here is a VHS tape with a personal letter to Larry’s wife from L&L publishing describing how the tape was shoot in the writers home in Lake Tahoe lost for 20 years and then rediscovered. 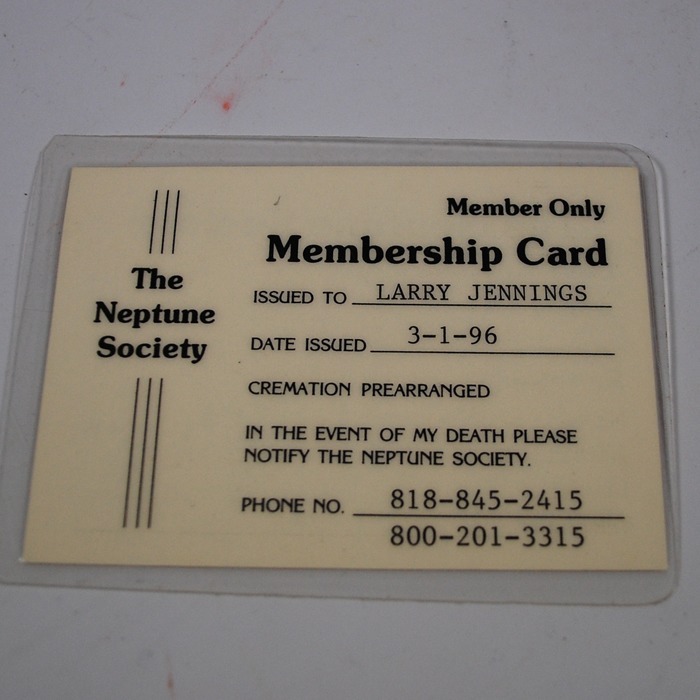 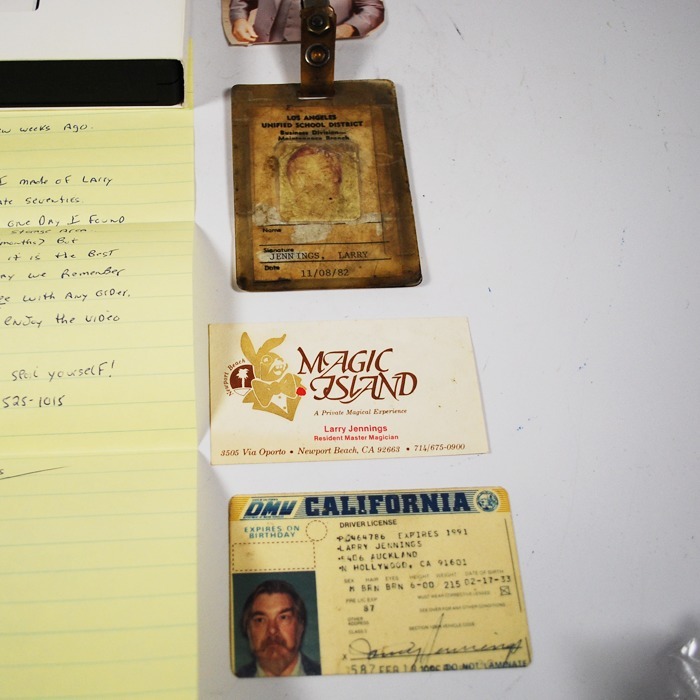 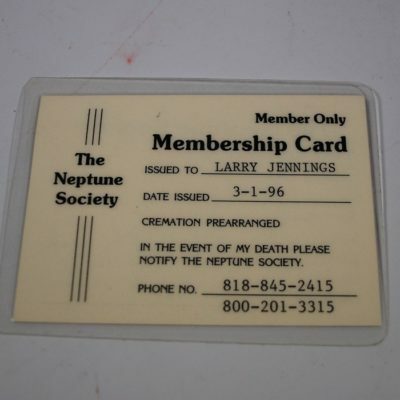 You get a school district ID from 1982, photo, Magic Island business card, California drivers license and a card from the Neptune Society.